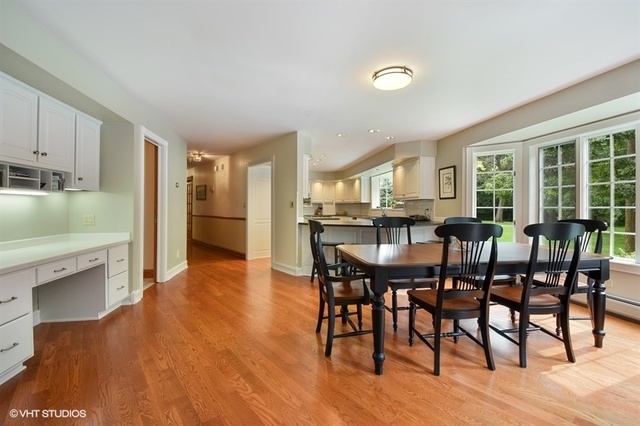 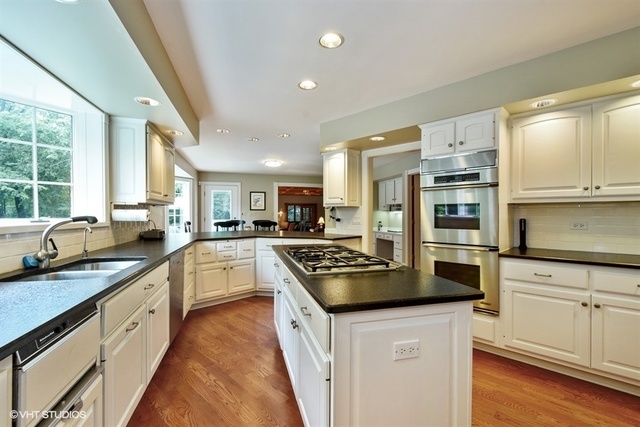 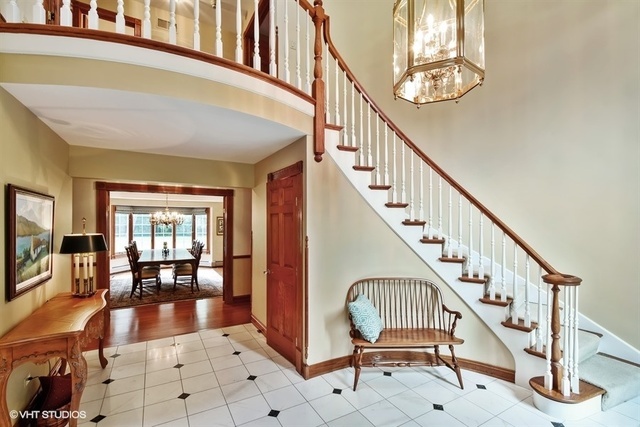 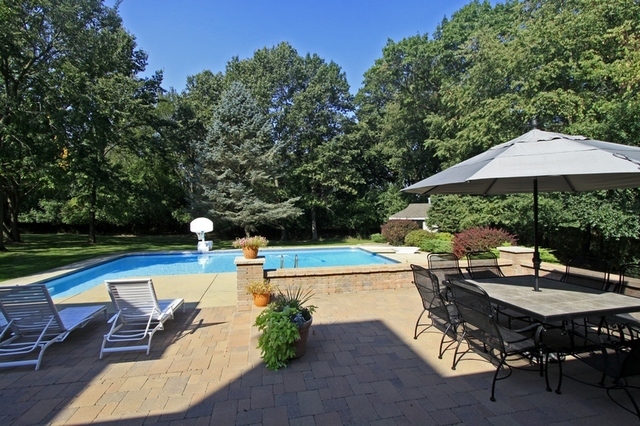 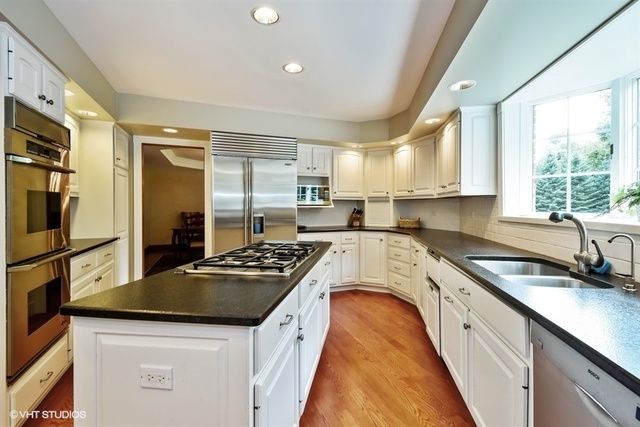 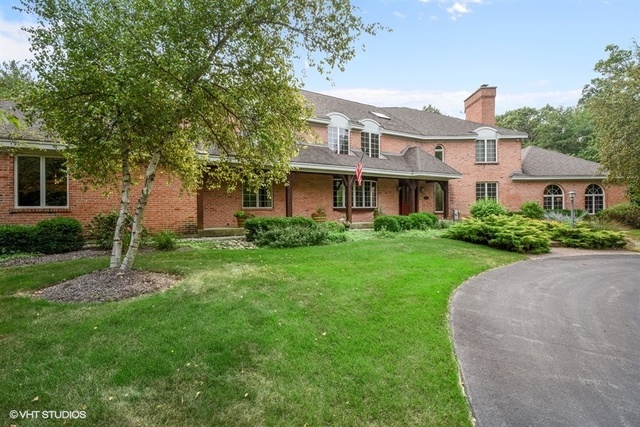 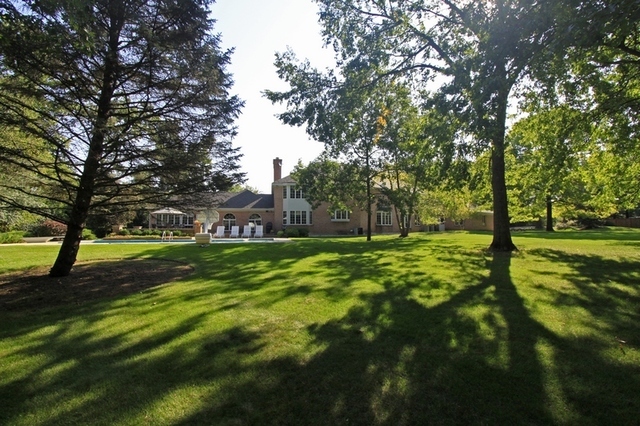 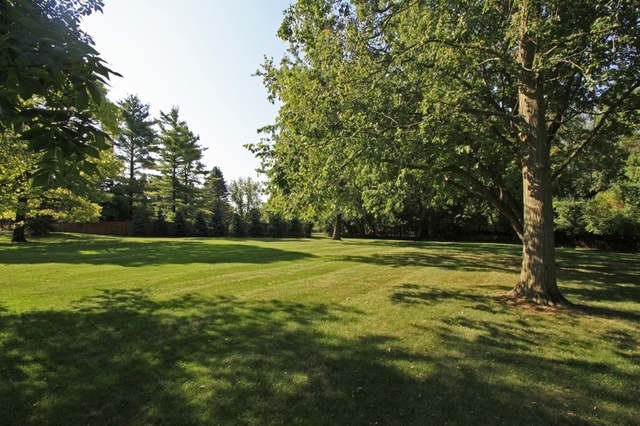 Beautiful all brick home on wooded cul-de-sac lot with prime Barrington Hills location. 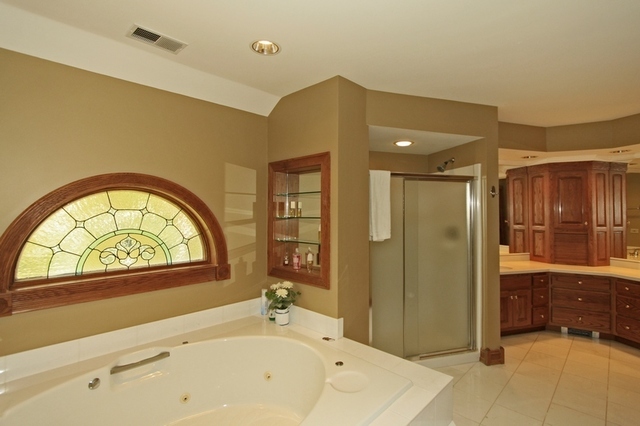 Quality construction, immaculate condition, spacious rooms throughout, two-story foyer with gorgeous curved staircase, hwd flooring, remodeled white Kitchen with SS appliances, honed granite counters, breakfast bar, loads of pantry storage & eating area overlooking private yard, paver patio and pool. 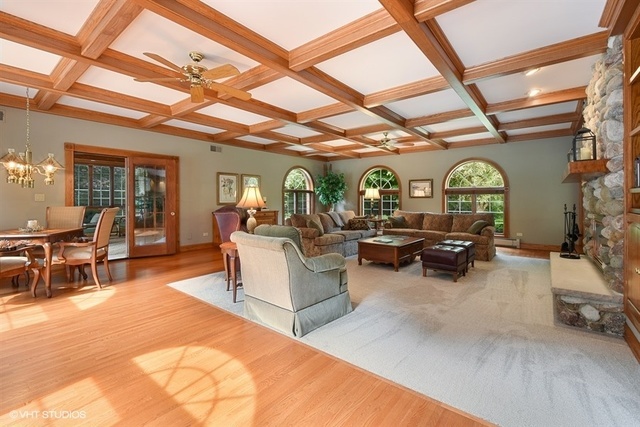 Expansive Family Room boasts coffered ceilings, stone fireplace and custom built-ins. 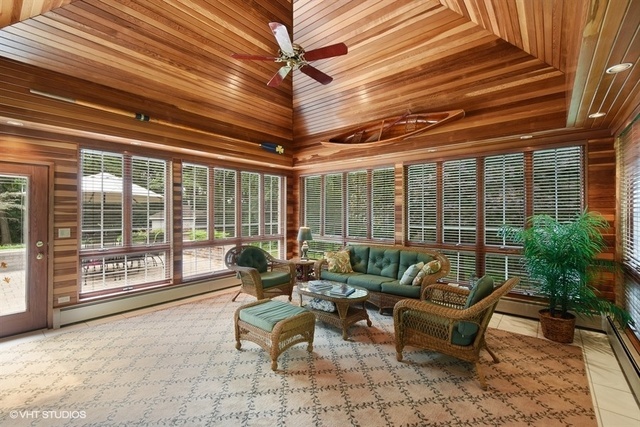 Adjacent four-season room makes you feel you were on vacation in the Northwoods. 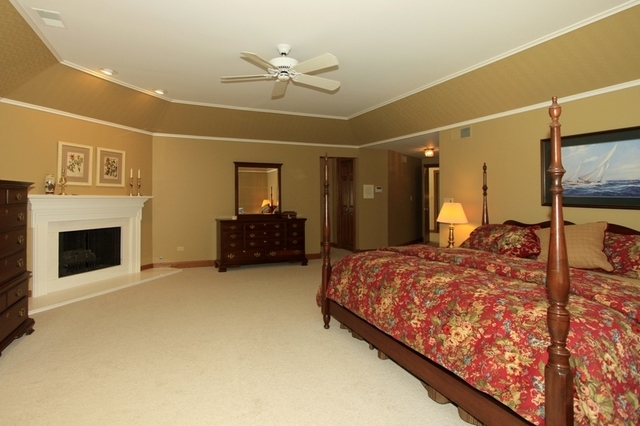 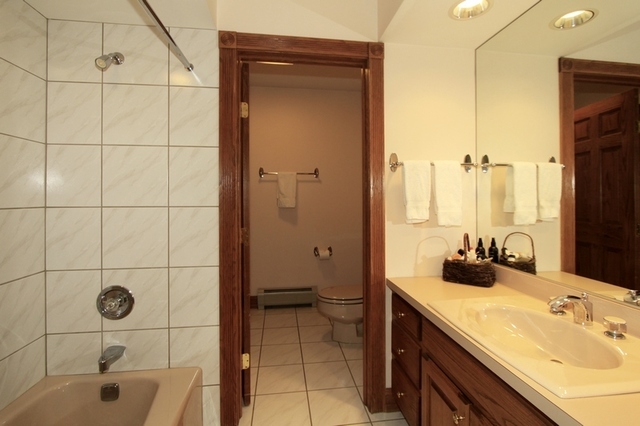 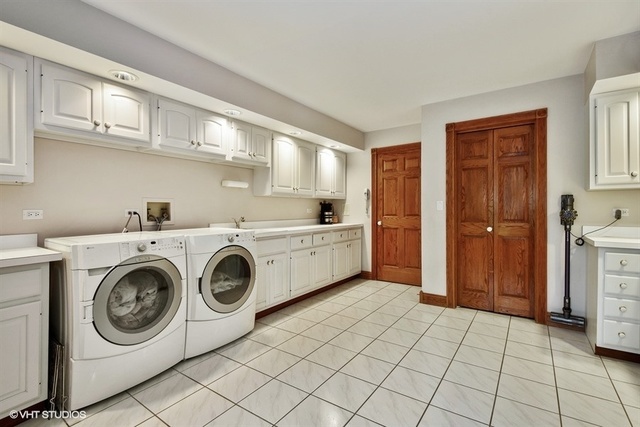 Also formal LR & DR, office/in-law or guest suite and large laundry/mud room. 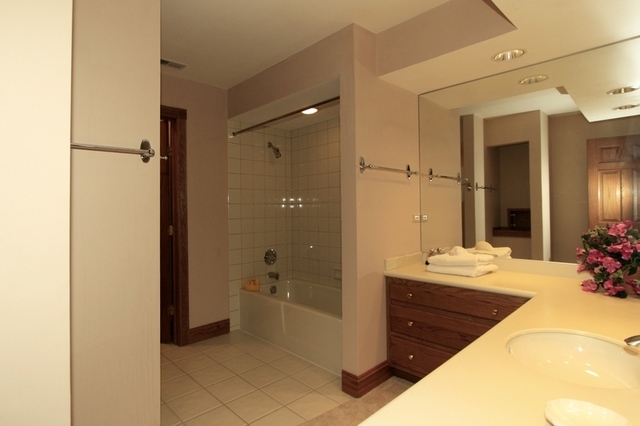 MBR includes a FP, lux bath, w.i.c. 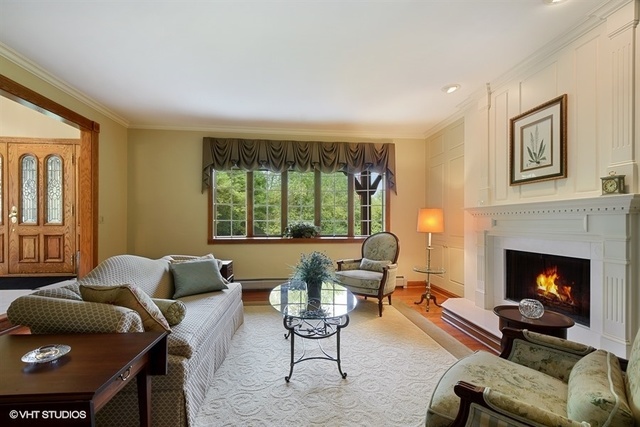 & sitting room. 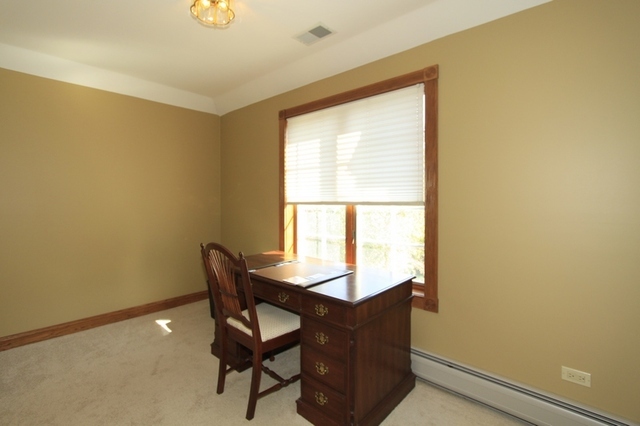 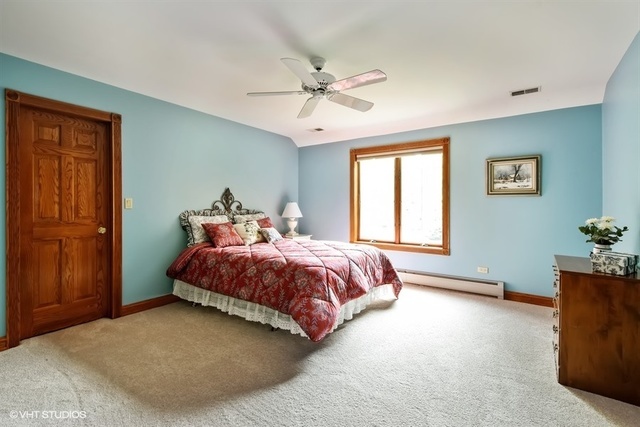 Three additional spacious bedrooms, two baths, cedar closet & craft/sewing room complete the second floor. 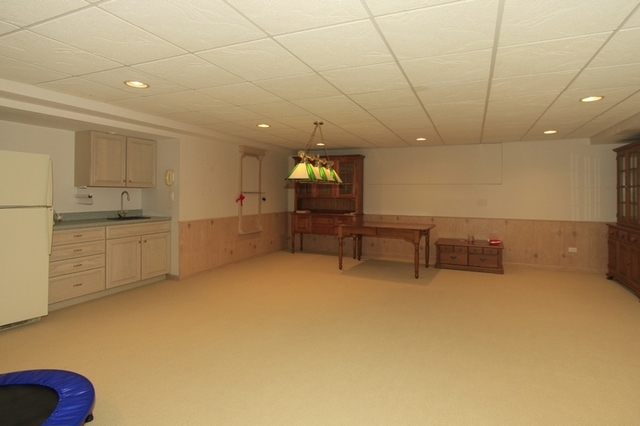 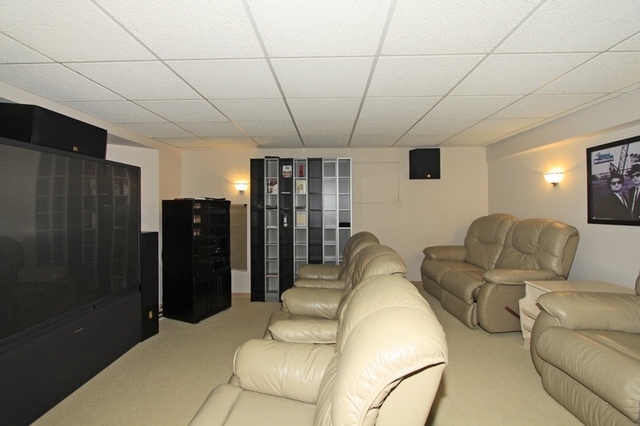 Finished LL has a Rec Room, Media Room, storage & radiant heat floors. 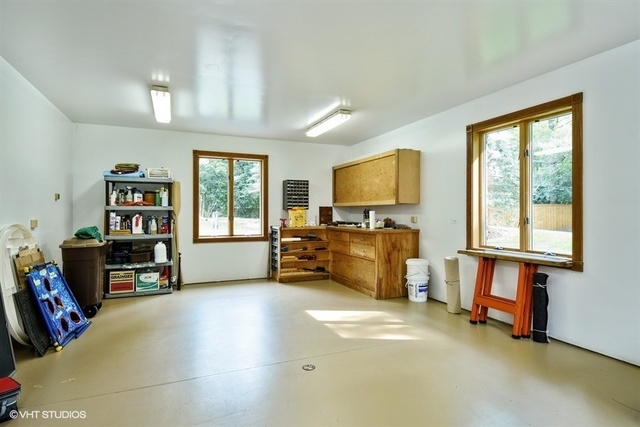 3-car garage, 24x16 workshop & shed is great for hobbies. 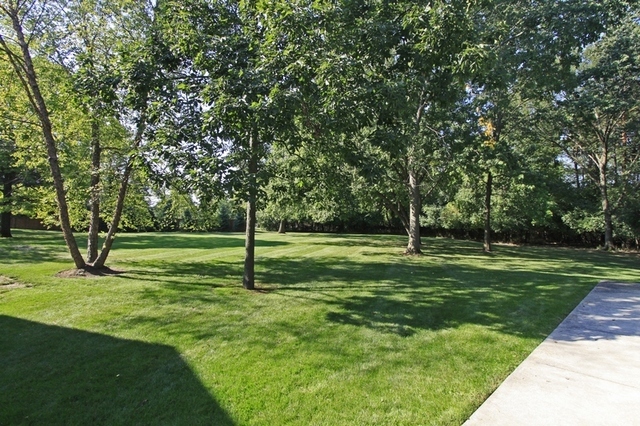 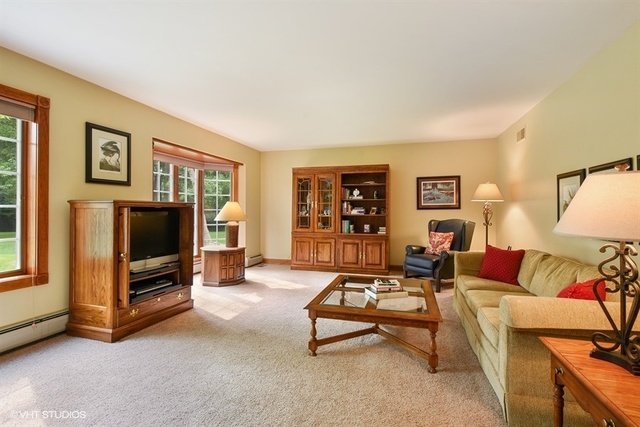 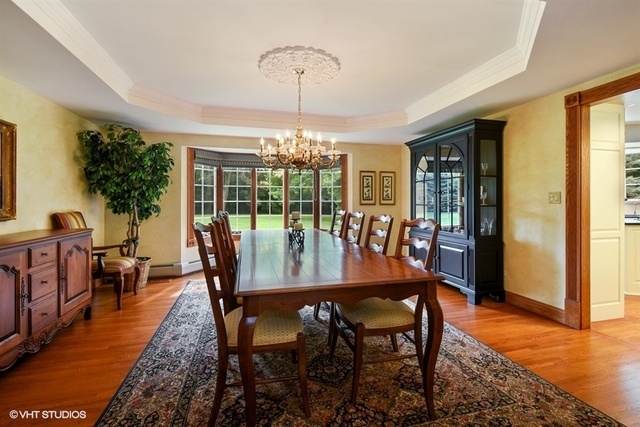 Private setting, yet neighborhood feel, close to schools, Village & train.